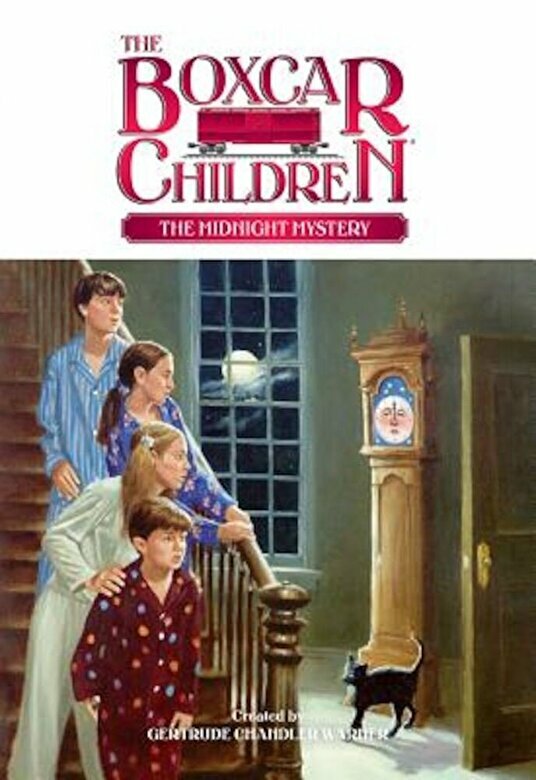 Prezentare The Boxcar children are attending an Invention Convention at the home of an eccentric artist known for her one-of-a-kind clocks. The clocks sound loudly at every hour. But the clocks aren't the only noise the kids hear at midnight.